Emmet County is located in northwest Michigan on the coast of Lake Michigan, not far from the mighty Mackinac Bridge, and has a plethora of scenic parks to explore. 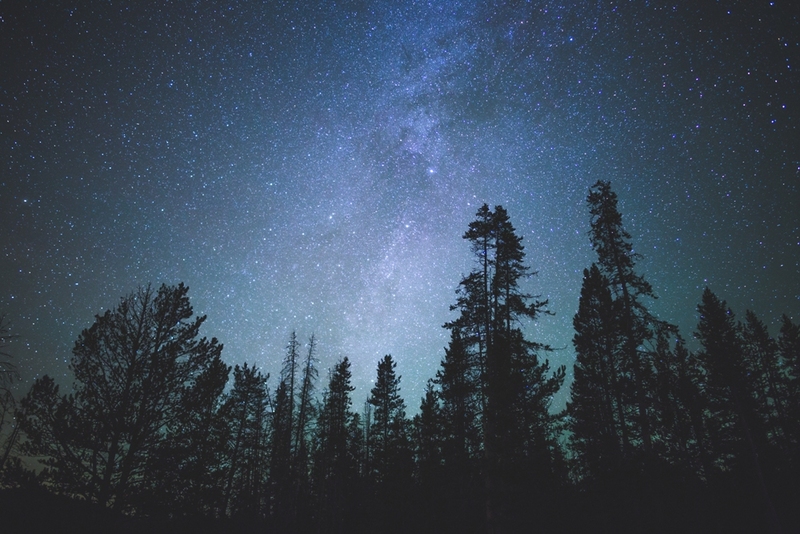 Within Emmet County is a park that provides day and night recreation; the Headlands International Dark Sky Park, a 550 acre park, contains five miles of trails available year round. The Headlands provides clearly marked trails to guide hikers, photographers, bicyclists, and skiers; the Headlands offers an opportunity to explore the ever-changing environment, throughout all seasons. The Headlands is home to bald eagles, osprey, deer, turkeys, coyotes, and you may even see a black bear. The Headlands are home to a variety of endangered species, and the International Dark-Sky Park designation means that the skies will stay dark and protected. The Headlands was the sixth International Dark Sky Park in the United States in 2011. A night sky devoid of the ambient pollution, preserving the view of the stars is both wondrous and startling. You can experience the ephemeral, unpredictable Northern Lights, or stargaze after hours for a light show you won’t forget! Gaze at the Milky Way, locate the familiar sights like the Dippers, and the unfamiliar stars that are effulgent. Discover planets and satellites, catch a meteor shower, or see what the stars look like when Mercury goes into Retrograde. The Headlands also feature a Guest House which has a two day minimum rental, and can accommodate up to 20 people! It features three floors, and three full baths, one for each level. No TV or DVD is available. Enjoy your company. Explore The Headlands, and find a wealth of beauty, of dark, and of starshine.